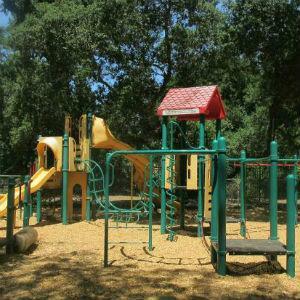 Deciding on activities to fill the itinerary for your Calistoga vacation? 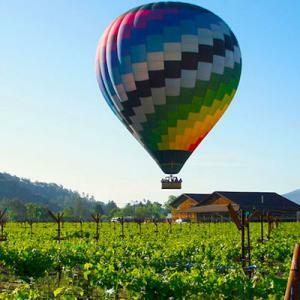 There are a number of options from guided wine tours and relaxing spas to exhilarating hot air balloon rides and safari tours. 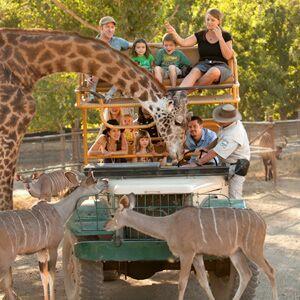 Each option offers a unique way to experience Calistoga and enjoy your Napa Valley visit. The hardest decision may be finding enough time to squeeze in all the various activities! 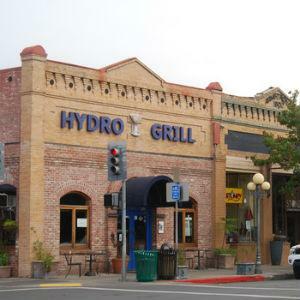 Napa Valley's best outdoor patio dining with two bars, micro-brewery, beer garden, nightlife including a guitarist every night, Open-Mic in the Bar every Wednesday and dancing every Thursday - Saturday. This fabulous boutique in cozy Calistoga is dedicated to men and their dogs. You can find brand-name clothing and accessories, higher-end camping and hiking gear, hunting knives, and other gear for the rugged and classy man. 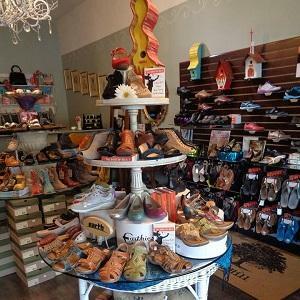 Pick up a new pair of shoes at this unique, boutique women’s shoe store. 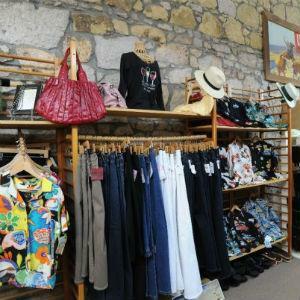 Enjoy the help of friendly and helpful employees to find the perfect style and fit. 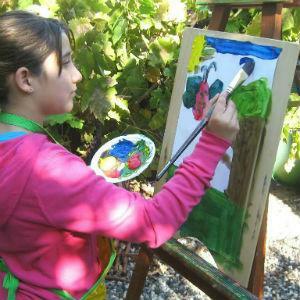 The Calistoga Art Center was formed in 2002 by community members and art enthusiasts to expand and enrich the arts in the Napa Valley through education, experience, awareness and involvement. 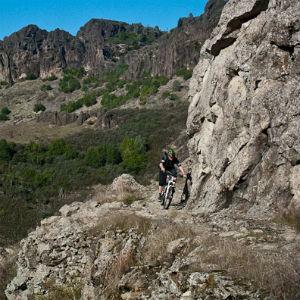 Explore the quiet side of Napa Valley with its charming smaller wineries by bike. 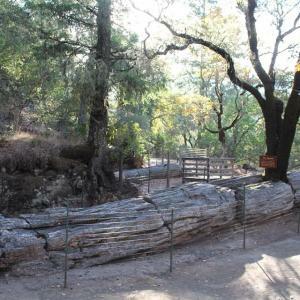 Our exclusive Calistoga Cool Wine TourSM is a self-guided wine tour that is tailored personally to you. 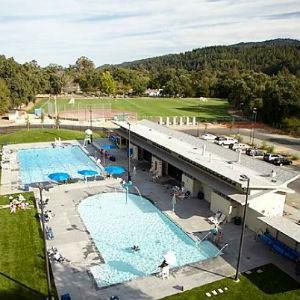 A public swimming pool that offers recreational swimming time, fitness swim classes, swim lessons, and special events. 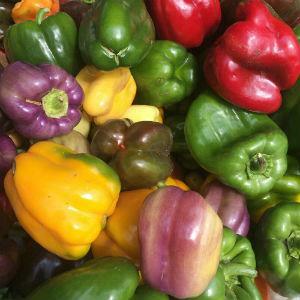 This farmers market is open Saturdays, year-round, rain or shine; its vendors dole out fresh, local produce, handmade crafts, treats, and more. 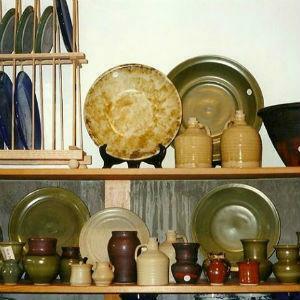 Specializing in useful, durable, everyday shapes in a variety of food-safe glazes. Their pots are lead-free, microwave and dishwasher safe. Home of the Louie Vermeil Classic, this famous half-mile track is the fastest dirt track in the Western United States. 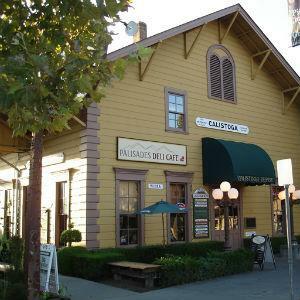 This historic building was constructed in 1868 and is the second oldest train depot in California. It houses historical exhibits and retail shops. 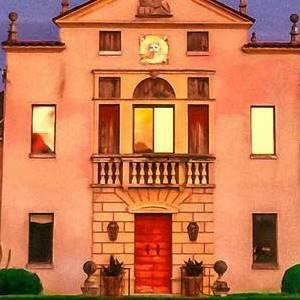 Explore the exclusive works of Carlo Marchiori, a world-renowned artist at Ca' Toga Galleria D' Arte. 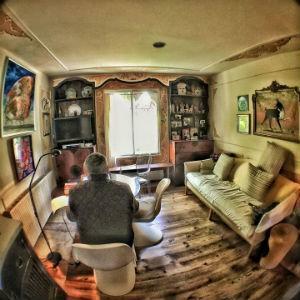 He creates an enormous variety of artistry including furniture, paintings, sculpture, porcelain, ceramics, tiles, books and more! CA´ TOGA, located in the northern end of California's picturesque Napa Valley, is the creation of world-renowned artist Carlo Marchiori. 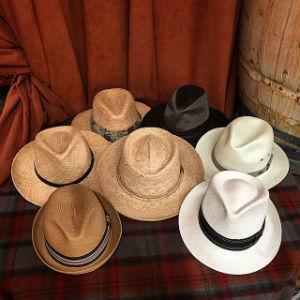 You can find casual clothing, swimwear, and footwear at this clothing store, located in the center of downtown Calistoga. Find kitschy knick-knacks, antiques, and unique gift items at this fun shop. 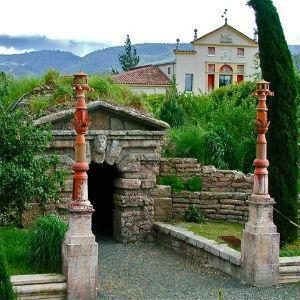 You’ll have fun looking around and might just find a special treasure to bring home. Lose yourself among the pages in this friendly bookstore. You’ll find a great selection of titles and other gifts as well as a list of upcoming author events in the area. 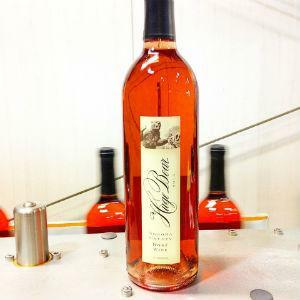 Let us guide you around wine country like an insider. We build custom itineraries featuring under the radar gems and exclusive settings that suit your group's personality and preferences. This local clothing store sells a variety of big brand names as well as wine-themed clothing, bags, accessories, and handmade jewelry from local artists. 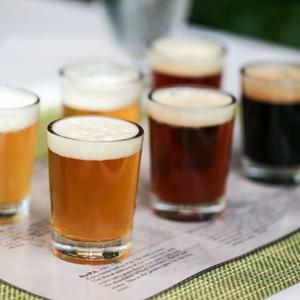 Surrounded by old brick walls and wooden pub-style tables, this local watering hole features live music on the weekends. Featuring figurative and abstract pieces. 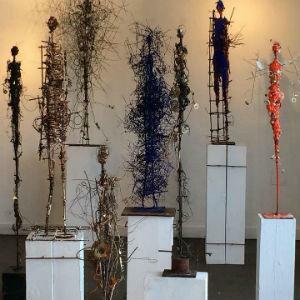 Sculptures, paintings, cast glass, and photography. 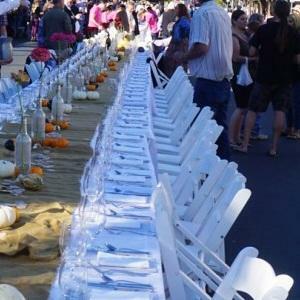 Jarrar Tours provides custom Winery Tours in Napa and luxury transportation throughout Napa Valley and wine country. 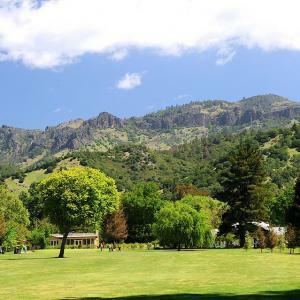 Mount St. Helena Golf Course is considered a diamond in the rough. 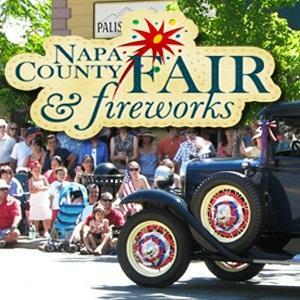 Located in the furthermost part of the Napa Valley, this golf course shines the brightest. With its 9-hole, par 34 rating, golfers of all ages and skill levels can have a great time. 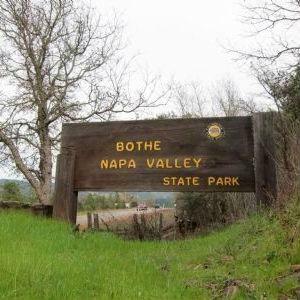 Enjoy sweeping views of Napa Valley when you hike along this 8.3 stretch of terrain between Calistoga and Pope Valley. 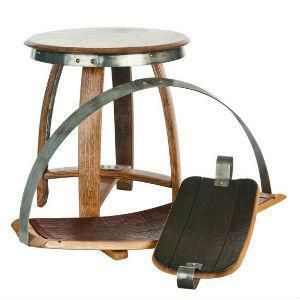 Perfect for hikers, mountain bicyclists and equestrians. 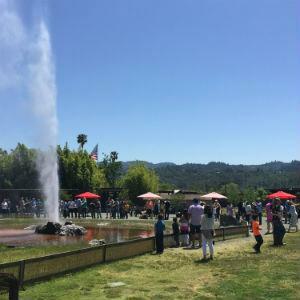 Bring the kids to Sharpsteen and give them a history lesson in the permanent exhibits all about the rich history of Upper Napa Valley. It's a perfect day trip to tour a place built by a former Walt Disney animator, producer, and director. Beach combing provides treasures to create unique pieces of shadowbox art designed to portray family life, special occasions or holiday memories. Experience the charm of the oldest bar in the area. 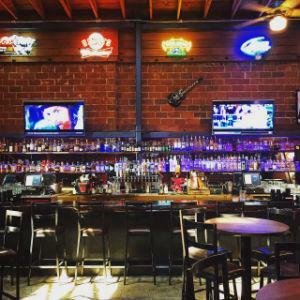 This dive bar has pool tables, open mic nights, and features live music a few times per month.